Hello again, I’m Mike Good founder of Together in This, and I’d like to welcome to episode 11 of The Alzheimer’s Podcast. It’s great to have you here for another episode where my goal is always to empower you to maintain a positive experience, reduce and eliminate the need for medications, and make your time together with those you care for, the best it can be. 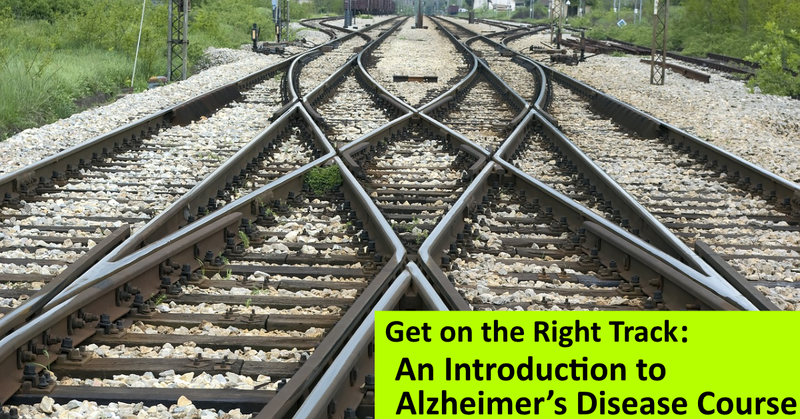 This is the final episode in my series which is based on my very popular Introduction to Alzheimer’s disease course. Be sure to check out episodes 7, 9, and 10. While Alzheimer’s disease is a dramatic blow to a family’s life, there are techniques and strategies that can help you and the person with dementia have a healthier and more enriching experience. Getting to that point isn’t easy though, but you are on the right track by educating yourself. Today we continue on the path towards living well with dementia. In episode 10, I discussed the emotional roller coaster and how it’s important to minimize the highs and lows. We also talked about how it’s important to get through the denial and accept the disease. Next you learned how there is no definitive way to diagnosis Alzheimer’s in a living person, and you learned about the extensive testing involved to get a proper diagnosis. I then introduced you to the dementia healthcare team. You became aware of the various roles and skills each professional has, and are now able to utilize them to best serve your needs. • And I wrap up by touching on the remaining pillars that empower a family to live well with dementia. By educating yourself, getting support, and implementing strategies, it is possible to have a mostly positive experience and live well with dementia. Living Well with dementia is vital to delaying the progression of the disease, and protecting the health and well-being of both care partners. It takes a team to address the many pillars of care which include, but are not limited to, managing the emotions, protecting the individual’s choices and dignity, staying social, having intellectual stimulation, good nutrition, exercise, a good and safe home environment, and maintaining any spiritual needs. Since this lesson includes information on medical, legal, and financial aspects, please remember that I am not a medical, legal, or financial professional. All the information provided is done so as an information resource and is not to be solely relied on for any diagnostic or treatment purposes. Please contact the appropriate professional if you are in need of any professional advice. And any material and information is provided without any guarantees, conditions, or warranties as to its accuracy. Whew.